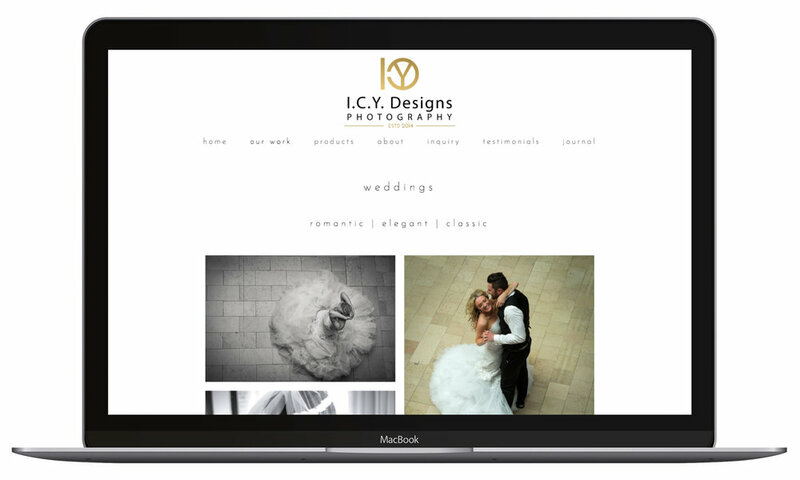 I.C.Y Designs Photography wanted to update the look of their online portfolio. With Squarespace, I gave them a website that matches their beautiful images. The built-in gallery feature puts the photography front and center. Are you a photographer in need of a beautiful online portfolio? Squarespace is perfect for you.